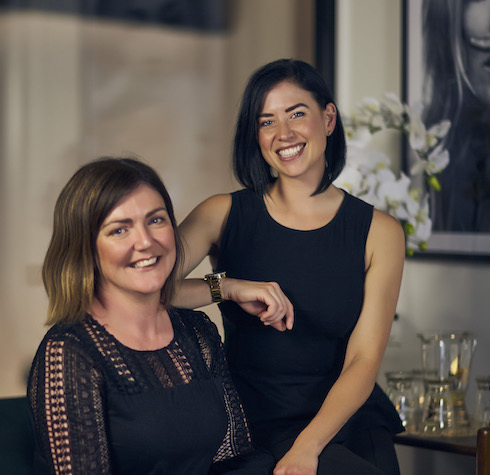 New business owners Ebony Hornibrook and Kaylie Harrison are valuing the opportunity to develop their boutique appearance medicine and skin therapy business, Ivy Clinic in a growing Queenstown market. Ivy Clinic recently opened in the Trenzseater Building on Frankton’s Hawthorne Drive and Ebony says the early response has been overwhelming. 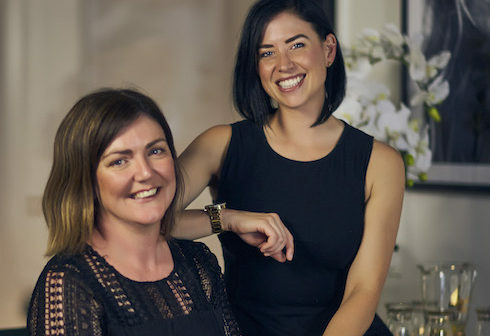 Kaylie is a registered nurse and has worked in both ICU and hospital theatres and spent the past three years in appearance medicine while Ebony is a qualified physiotherapist, with over ten years’ experience owning and managing clinics and as an appearance medicine consultant. “Our treatments include anti-wrinkle treatmentsBotox® and Dysport®, dermal fillers and lip enhancement with the Juvederm range and we have the Dermapen 4, one of the best worldwide derma needling technologies currently in the market,” says Ebony. The Ivy Clinic skin therapy treatments offer skin workouts, peels and facials using the cosmeceuticals range, Ultraceuticals, that has been specifically developed for harsh Australian and New Zealand environments. 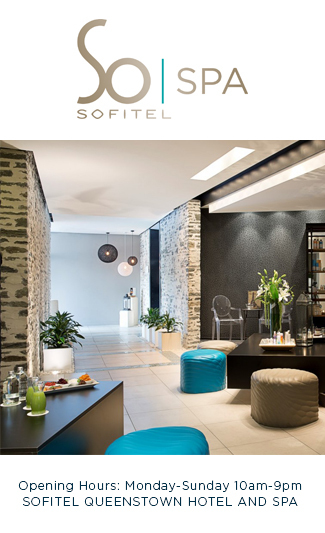 The new clinic’s chic interior features designer furniture, palms and chandeliers by Trenzseater alongside signature modern art, plants and funky music.